Sierra Nevada Corporation (SNC) has confirmed it will protest NASA’s Commercial Crew Transportation Capability (CCtCap) contract award decision. While the protest is ongoing, the spaceplane will continue her pursuit of international partners, while a bid on the next round of commercial cargo contacts will provide additional near-term focus. SNC’s talented workforce have made great progress maturing the design and development of the Dream Chaser Space System (DCSS). 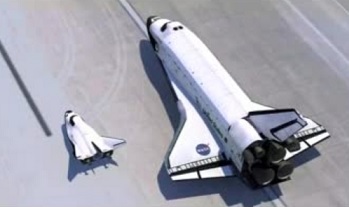 The reusable lifting body vehicle is based on the heritage of NASA Langley’s HL-20 spaceplane concept from the 1980s, a space vehicle that can utilize cross-range capability and land on a conventional runway. 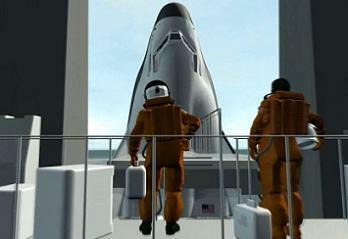 While this commonality of capability and familiarity of appearance with the Space Shuttle made her the darling of the Commercial Crew fan base, Dream Chaser’s practicality hones in on the spirit of the Shuttle orbiters, setting her apart from the fleet of capsules that appear to be the mainstay of NASA’s own future ambitions. 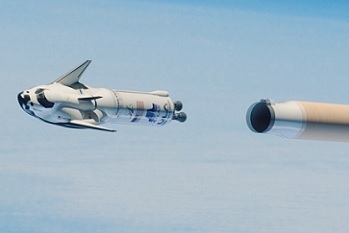 Within the space industry – at least those speaking to NASASpaceFlight – it was expected that NASA would select Dream Chaser alongside SpaceX’s Dragon V2, providing a key element of “dissimilar redundancy” within the Agency’s priority drive of removing the undesirable reliance on the Russian Soyuz for lofting NASA astronauts to an International Space Station (ISS) that was mainly funded and constructed by the United States. 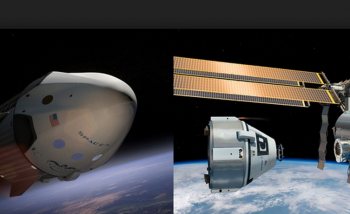 Per the original CCtCap decision NASA opted to partner Dragon with Boeing’s CST-100 capsule, with the rationale behind the decision a tightly kept secret – only set to be revealed, in part, by the upcoming publication of the Source Selection document. Missing out on a slice of the $6.8 billion pot – of which the lion’s share was allocated to Boeing – understandably resulted in an immediate impact to SNC’s Dream Chaser workforce. While any losses from within the highly skilled Dream Chaser workforce are undoubtedly painful, the company claims the impact is small when placed into context with both their growth over recent years and the total workforce at its base in Colorado. “We have retained as many people as we were able. 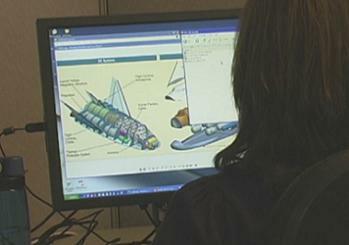 The total reduction was approximately 9 percent of SNC’s overall Colorado workforce. That workforce has grown significantly – from 200 people five years ago to over 1,110 today,” added the company that works in several areas of the space industry. However, even based on the original decision from NASA, the end of the road for Dream Chaser’s CCP ambitions did not equate to her being confined to quarters, according to SNC. 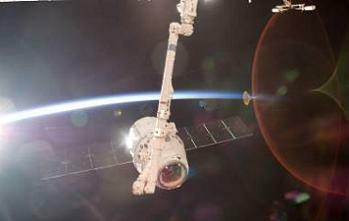 Firstly, the vehicle remained within NASA’s program, via the final CCiCap milestones. Completion of those milestones should result in the Dream Chaser ETA (Engineering Test Vehicle) tasting the Californian air one more time at the end of this year. 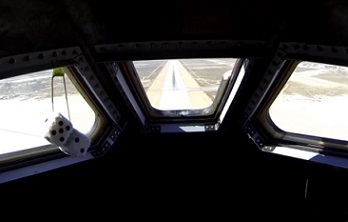 The return trip to NASA’s Dryden Flight Research Center is on the cards in order to complete a second “Free Flight” test, following on from the 2013 events. While that flight is still best known for the landing gear failure, it was still a hugely successful test, proving the vehicle could fly, and fly well – something that could only be confirmed via a full scale flight. 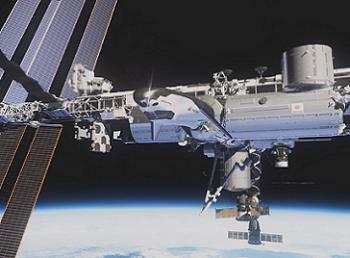 “We plan to continue to work on Dream Chaser under the CCiCap initiative and with NASA,” added the company. 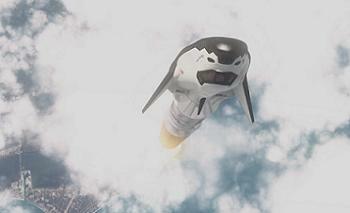 “SNC has a significant ongoing Dream Chaser team sufficient to execute the program. Looking further ahead from the completion of the CCiCap milestones, SNC has made the immediate decision to keep Dream Chaser focused on achieving her ambition of berthing with the ISS. “SNC has made the decision to continue the development of the Dream Chaser to flight, including a near term bid on NASA’s CRS2 effort,” SNC noted, pointing to a potential cargo role for the vehicle. CRS2 will be the follow on to the current Commercial Resupply Services (CRS) contract that involves SpaceX’s cargo Dragon spacecraft and Orbital’s Cygnus vehicle. On Friday, NASA released a request for proposals (RFP) for the next round of contracts for private-sector companies to deliver experiments and supplies to the orbiting laboratory. Under the Commercial Resupply Services 2 RFP, NASA intends to award contracts with one or more companies for six or more flights per contract. However, Friday also marked the confirmation that the SNC management have opted to take the CCtCap decision through a protest procedure, as is the company’s right. The deadline for making such a decision was Friday, meaning SNC looked at all of its options before filing the protest. “I can confirm that SNC has officially filed a protest with the GAO regarding the CCtCap decision,” the company confirmed to NASASpaceFlight.com. Later on Friday, a press release went further , shining light on the Source Selection document, citing serious questions and inconsistencies. “In its 51 year history SNC has never filed a legal challenge to a government contract award. However, in the case of the CCtCap award, NASA’s own Source Selection Statement and debrief indicate that there are serious questions and inconsistencies in the source selection process. SNC, therefore, feels that there is no alternative but to institute a legal challenge,” noted SNC, also highlighting some of the issues they found in the document. Even if the protest is unsuccessful, Dream Chaser will fight on. In tandem with their CRS2 drive, SNC is expected to work on building recent associations with commercial partners and international organizations. Dream Chaser currently has working agreements with the European Space Agency (ESA) and the German Space Agency (DLR), as well as associations with Japan’s Space Agency (JAXA). “We are aggressively pursuing commercial and international paths for our program, as announced throughout the program, we will to continue to pursue these efforts,” added SNC.